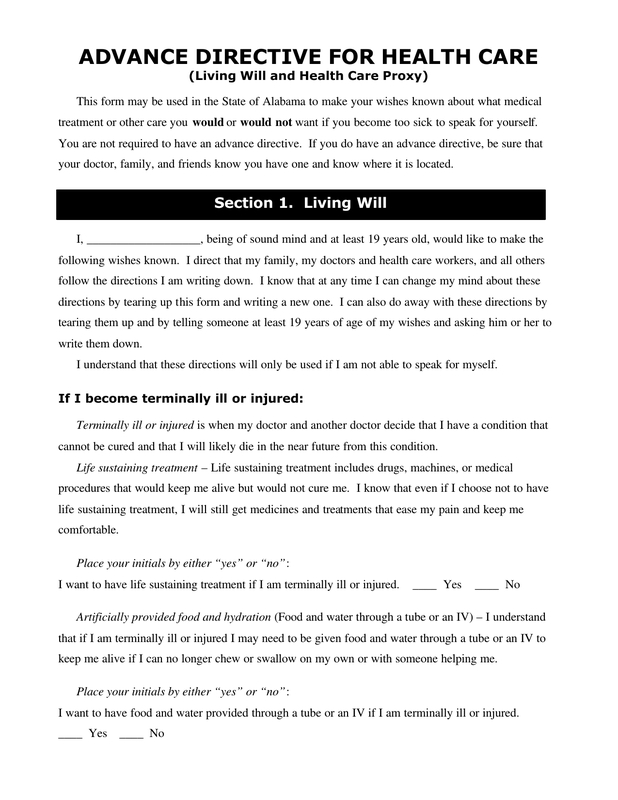 Download the Alabama living will, also referred to as the advance directive, is a form that allows a person under Section 22-8A-4 to create the parameters to how they wish to be treated in the unfortunate event of their incapacity. 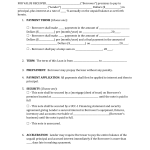 Depending on how the medical situation, such as being in vegetative state with no recourse, the patient may pre-decide on to end their life by stopping food and any automatic breathing. 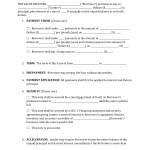 A writing executed in accordance with Section 22-8A-4 which may include a living will, the appointment of a health care proxy, or both such living will and appointment of a health care proxy.